Atlanta, we need your help! 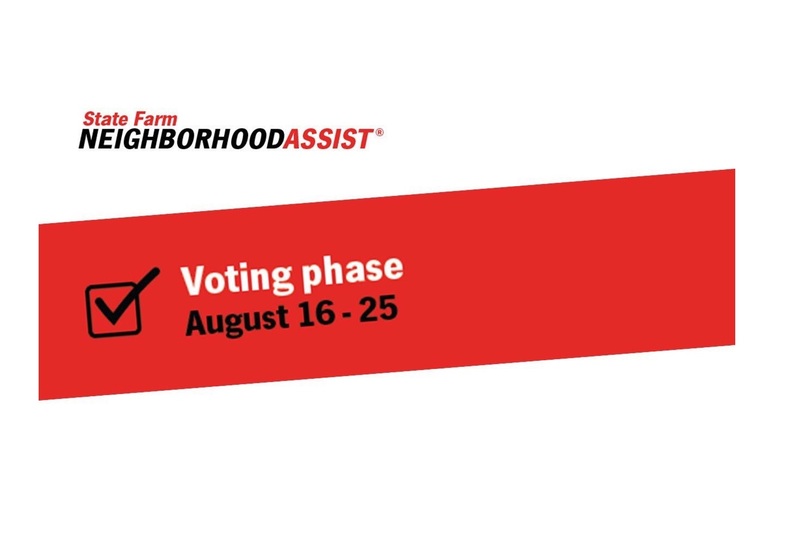 Our client, Communities in Schools (CIS) of Atlanta, has been selected as a finalist for the State Farm Neighborhood Assist program and now they need your votes! If CIS of Atlanta is one of the top 40 causes that receives the highest amount of votes, they will receive a $25,000 grant for their project. CIS of Atlanta will use the funds to strengthen the Westside Atlanta neighborhoods by promoting family literacy, from parents to children across all ages. Reading literacy will lead to financial literacy, which will greatly help to rebuild the stability of the Washington Cluster neighborhoods on the Westside of Atlanta. Voting is open now through August 25 and each person can vote 10 times per day. Vote now and be sure to share with friends and family!